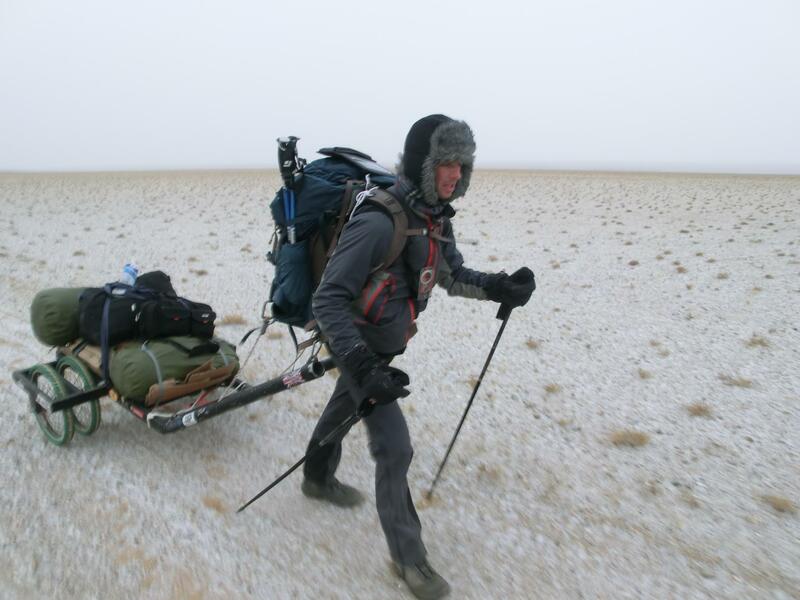 In the book, Walking Home from Mongolia, Rob Lilwall tells the story of his 6-month trek from the frozen Gobi Desert in Mongolia back to his home in Hong Kong. Along with teammate Leon McCarron, the two alternated pulling a 2-wheeled cart containing their supplies. At the China border, they ditched their conspicuous cart in favor of heavy rucksacks and continued south as they struggled with the landscape, the language, the police, and each other all the while filming the adventure which became a 4-part National Geographic television series. You can learn more abut the book and the film at roblilwall.com. Rob Lilwall, welcome to The Pursuit Zone.